Although there are lots of websites online that suggest you can make money working from home, it's best to use caution to avoid scams or predatory MLM businesses. 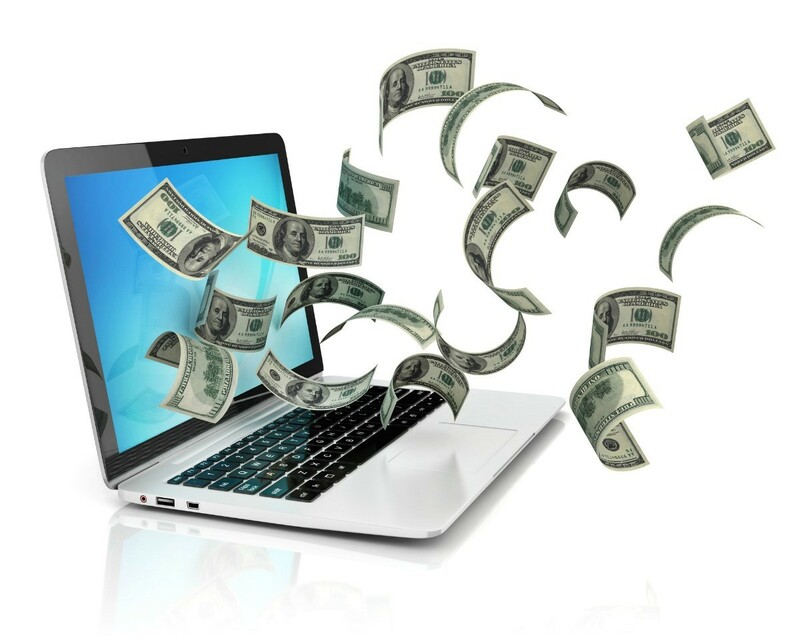 However, there are some legitimate ways to use your computer to earn income. This guide discusses making money with your computer. I have heard you can make real money online, but I still don't believe it. There are so many scams running online. Knowing this, can anyone help me find real ways to earn money online? Back when I got pregnant, my husband started blogging about personal finances. We had some debt (not overwhelming), and he wanted to pay it off. He felt that blogging about it would make him feel more accountable. He started making spreadsheets for himself, and eventually started a website to go with the blog, and offers spreadsheets there (some are free, some cost). Our best year, he made over $30,000 from the website. Business has slowed with the economy, but he still made over $15,000 from the website last year. Some is from spreadsheet sales, and some is from advertisers. We don't depend on it as a vital part of our income, but it's nice to have a little extra to put into savings. And, along the way, we've got almost no debt (owe about $30,000 on the house, and that's it). From time to time he receives an e-mail from someone who tells him how much his site has helped them with their own finances, and that's very rewarding -- he says it makes it all worth it. I make and sell jewelry and cards. I used to put items into my etsy.com shop, but haven't listed anything in a long time. The money I made was rather negligible compared to what my husband brings in. Good photographs (lots of pics and editing) make a big difference, and I've been very busy volunteering at my daughter's school, so I let it fall to the sideline. I still enjoy making these items, but most of my sales come from personal contacts making custom requests. Still, if you've got something to sell, an online shop can lead to bigger things. 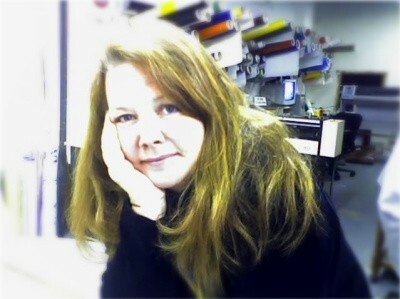 I was contacted by the Martha Stewart Show about my cards, and was considered to go on and show how I make them. But they kept requesting different samples, and I got very sick in the middle of it with a deadline fast approaching. It ended up not working out, but it was still very exciting to have them notice my work. Other sellers from etsy have made appearances on Martha's show, and their sales skyrocketed. My husband took something he was very interested in (personal finance), and put it with other things he enjoys (writing, making spreadsheets, making his website). He spends many hours working on it. He has more computer language and programming books than anyone else I know! But I know that he enjoys learning and it gives him great satisfaction. So think about your interests and what you enjoy. If you don't enjoy it, it'll be harder to maintain. Think about how involved you want to be (how much time and effort you want to put into it). From there, look for opportunities. Best of luck, and I hope you'll let us know what happens! I had read on a recent post about making extra money on Twitter or web sites. I am down to investigating any extra income source that I can look into. I now have a disability from an abusive ex-husband. I am blessed, I am alive, and I chose life and God. Being thankful in prayer, God lead me to Thriftyfun which has inspired me so much and I thank you for that. Any info you would care to share would be greatly appreciated. Please keep writing, I enjoy something new everyday and see I'm not alone in how I live, enjoying it and being proud of my thrifty life. God bless. Are you on disability. I'm sure anything you sell on line, you will have to count as income and maybe pay taxes on it. What kind of things do you plan on selling online. There is etsy.com where people can sell craft items. There is ebay where people sell all kinds of things. Check some of them out. I know whatever you sell on these sites you have to pay the site a percentage. You also have to be able to get to the post office or whatever to ship the items out. If you're on disability, you're most likely at the federal poverty level. So even if you sell stuff online, you won't have to pay taxes because, when you file your income tax, you'll fall below the taxable level of income. However, the greater issue is that, if you make too much money, it could affect your disability payments. Ask your case worker how much you can make, before it would affect you adversely. What is a safe and legitimate way to make money from home using a computer (Macintosh)? Does anyone know of a legitimate way to make money working from home on one's computer? I do freelance Graphic Design from home, so if your good at it, then give it a try there is even some great free software available online for designing,- Gimp, Blender, etc. Or you could try doing accounting for a small business. Check out the book "50 Home Based Businesses for Women". I think that's the title, even if your not a woman, it still has lots of great tips. I am a writer and I write at a website called HubPages. I just received my first check from Google for over $140. I also am expecting money from Amazon, Kontera, and have also received $29.00 from eBay so far. If you like to write, Hubages is a legitimate way to make money online. My profile is here and you can sign up on my profile page on the new user sign up link if you are interested. (the link is in my bio) This is not a "get rich quick" scheme, but if you like to write, in my opinion, this is one of the best sites on the internet for writing.